Balado is a typical Minangkabau cooking technique. By stir frying chili milled with a variety of spices, usually onion, garlic, and lime. In contrast to other sauce that only use chili. Milled as a dairy companion. 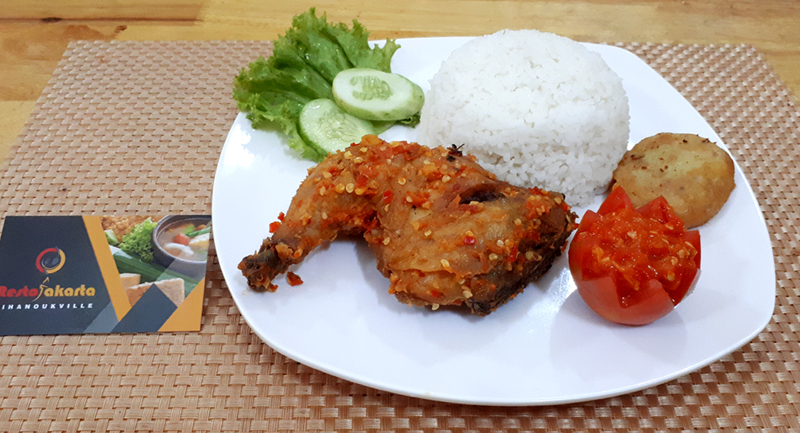 Balado, Served by re-cooked with various types of dishes such as chicken meat. Adding chili and spice is believed to make food more enjoyable.